Yet another lame idea from Hollywood! 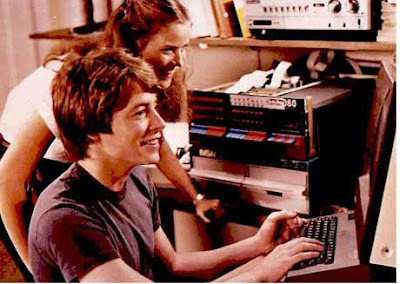 Production Weekly has published that a reboot of the 1983 film starring Matthew Broderick "War Games" is being developed by Leonardo DiCaprio with MGM. What a waste this project seems to be! Why remake such a classic film? What makes the idea so puzzling, that in today's world War Games could very easily be a disaster. The original film, set in 1983 with computers that were as big as Michael Bay's Transformers, did not have much to work against. The internet was null and void in those days and only people like Bill Gates had a computer for more than games. In todays world, where anything is possible, how realistic will the reboot feel? Does anybody remember last year's Eagle Eye? I think my point is clear.